You’ll see the difference the moment you step in to our luxury facility, where every detail has been carefully selected for quality and luxury. 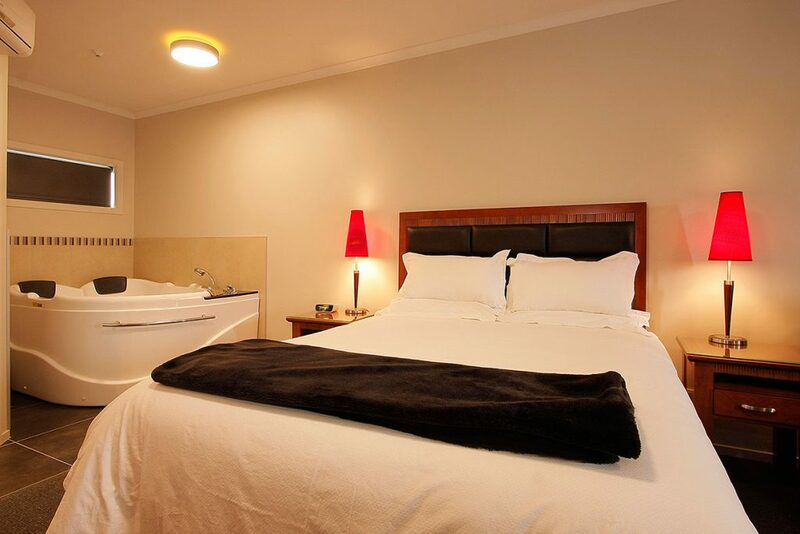 Choose from our distinct luxury accommodation at City Corporate Motel – Palmerston North. Book one of our beautifully-appointed rooms and experience our unparalleled guest services that are second to none. City Corporate Motor Inn offers first class accommodation just minutes away from both Massey University and the Central Business District. Every detail of the City Corporate motel experience has been designed for the comfort and convenience of the corporate traveller or guest who deserves the best. Stay in one of our beautifully-appointed rooms and experience our unparalleled guest services including café-quality espresso coffee, delicious cooked and continental breakfasts, corporate transfers and much more.